Outside R/V space start at $54 per month, ask about internet specials! Copyright Deer Creek Storage, 2007. All Rights Reserved. (405) 330-2292. Deer Creek Storage. 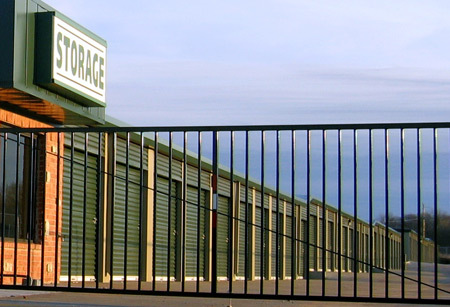 - Edmond Storage - Located in Edmond, Oklahoma.